I’ve only been taking these from 4/9 to 4/21 and its grown this much so happy with my results!! 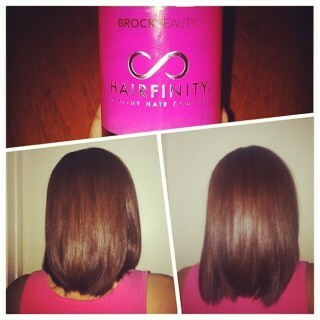 My sisters @miiss_wright 3 week (2nd bottle) @hairfinityupdate!! It’s been exactly 3 weeks since the photo on the left was taken. Her shoulder tattoo is the point of reference to show growth. 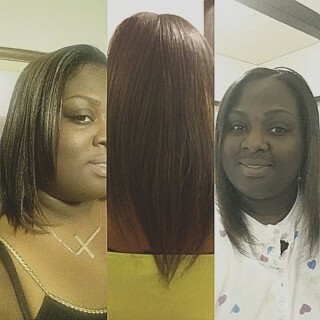 As you can see my mom helped her with the length check today…and my Mom is also a #hairfinityuser! 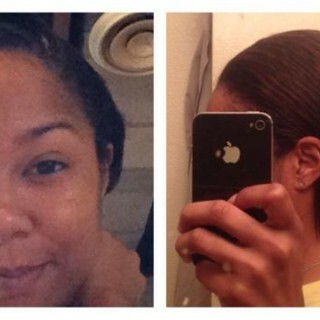 After almost 3 months of using Hairfinity vitamins and I have been letting my hair do its own thing (no heat!) I can honestly say that I love my hair! The photo on the left is me in July & the photo on the right is me now! 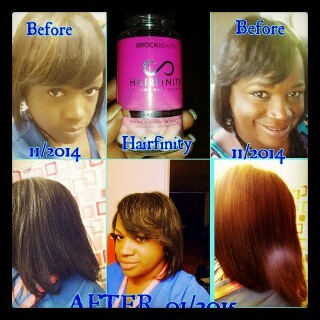 I’ve been taking my Hairfinity vitamins religiously & the outcome is amazing!! After a horrid dye job, my hair got matted and I had no other choice but to chop it off and start again. Then I found out about your vitamins & I couldn’t be more happier than I am now because of my hair growth in the past months!! 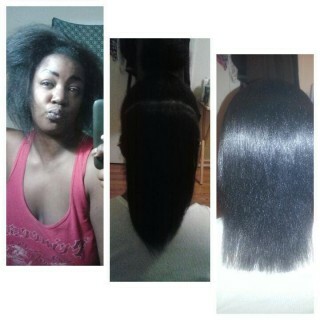 It’s getting thicker and hopefully it’ll get back to my normal length!! Thank you for such an AMAZING product!!! I love it!!! 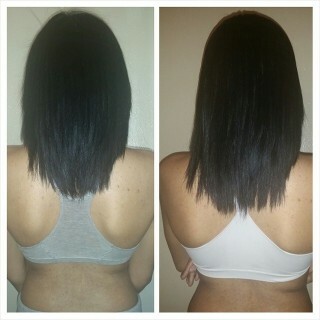 After 1 full month of using Hairfinity!!! 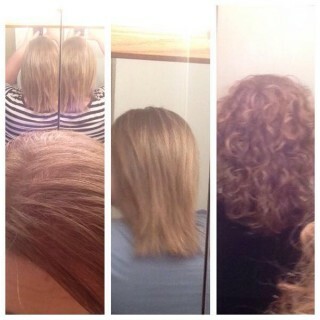 Thicker and more healthier hair!!!! Hair update!!!! 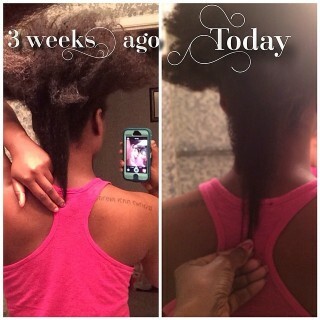 It continues to grow and I have not been consistent with taking the vitamins for about three months now……. 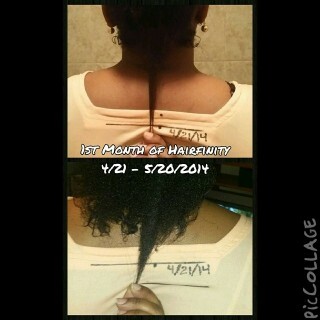 1st Month of #Hairfinity Is there a difference…I’d say so!